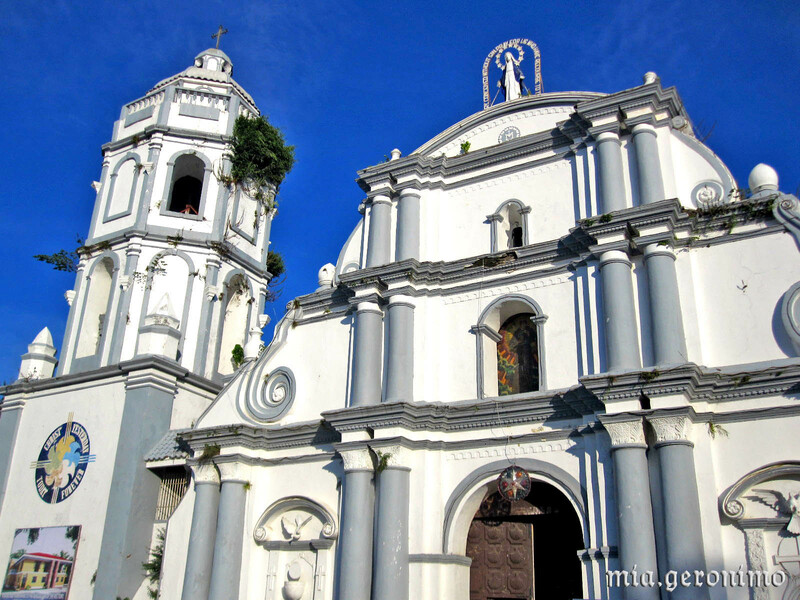 Posted on July 14, 2011 by Mia G.
Pagudpud, Laoag, Paoay, and Batac… check! And I was more than ready to conquer Vigan! The cliche “Save the best for last” would definitely appropriate for this adventure. We were definitely excited on going to Vigan simply because we have been craving to go and experience a piece of history in our contemporary time. Our expectations were definitely surpassed and we were more than captivated by Vigan. Vigan is the oldest surviving Spanish colonial city in the Philippines. 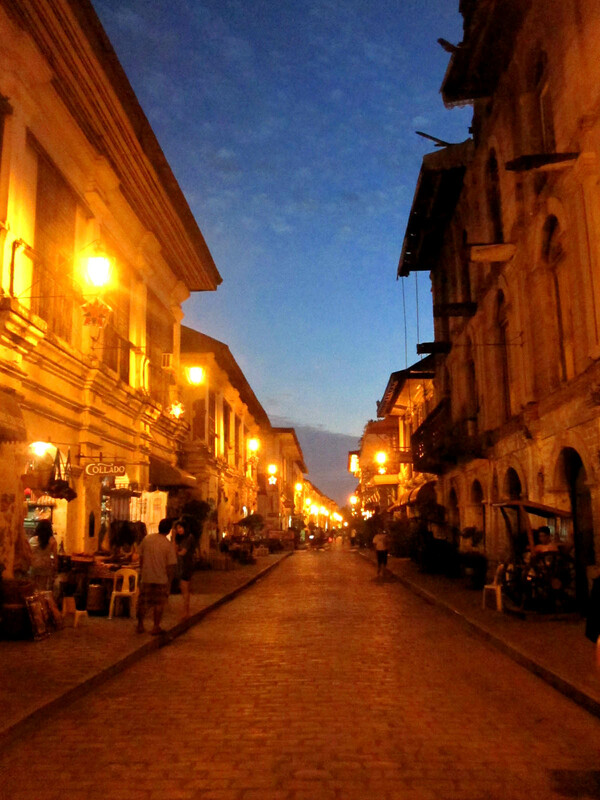 Strolling around Vigan gave us a surreal feeling, mostly in awe, as if we were transported back in time. 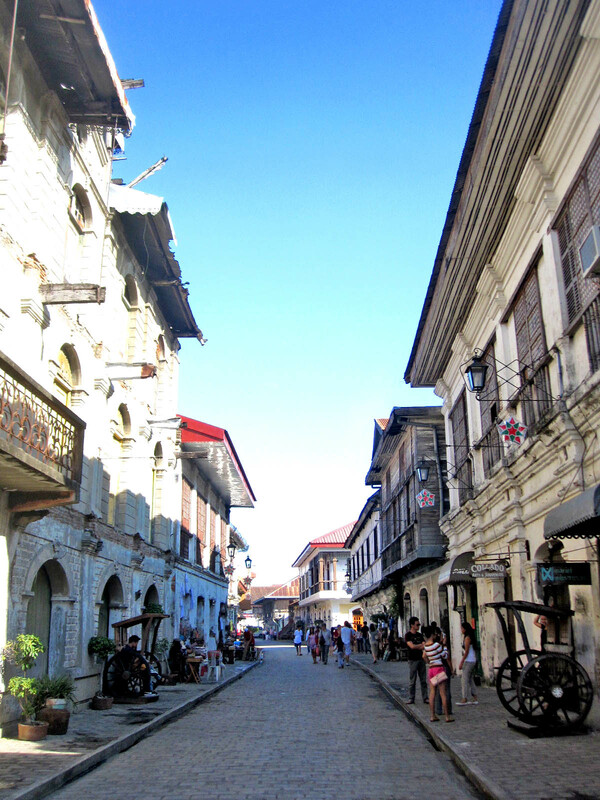 Almost everything in Vigan is old but accompanied by a very precious history. The well-preserved Spanish architecture and the kind-of European atmosphere definitely set us into tourist mode. Posted on July 10, 2011 by Mia G.
We checked in at Vigan Hotel. The experience? I do not recommend. It was more than eerie, it was dirty, and it had an old-haunted-house-scary-vibe. But nevertheless, we managed to set foot on it to leave our things. (We were supposed to check-in at Villa Angela but it was full at the time that we booked accommodations for Vigan. 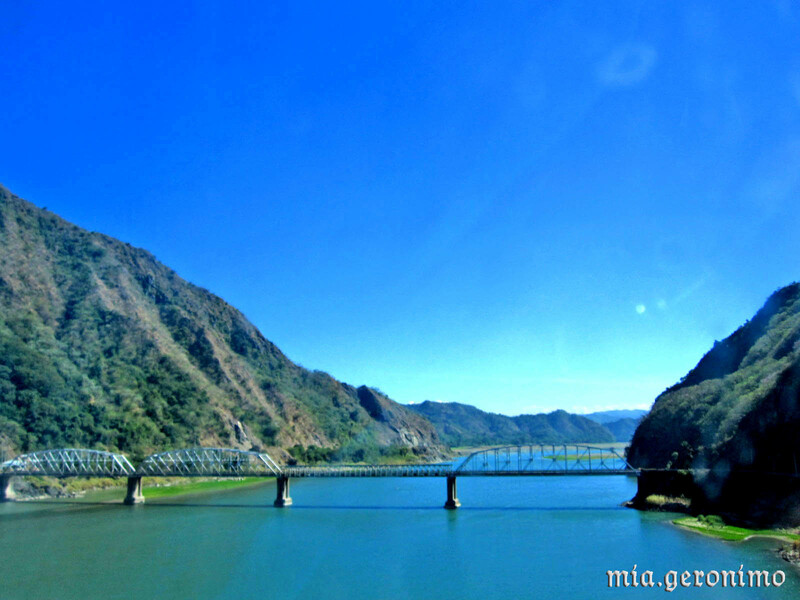 December is normally the peak season for Ilocos travel). So if you’re planning to do an overnight trip at Vigan, do not, by all means check-in at Vigan Hotel. Try Vigan Plaza Hotel. or Grandpa’s Inn. It always has good ratings. NEVER dare to check-in at Vigan Hotel. Don’t tell me I did not warn you! 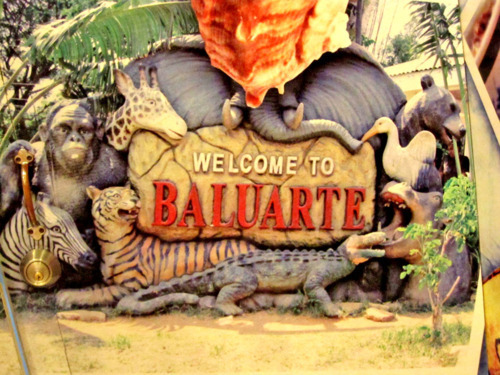 FIRST STOP: We started our Vigan exploration by heading to Chavit Singson’s interactive wildlife sanctuary, BALUARTE. 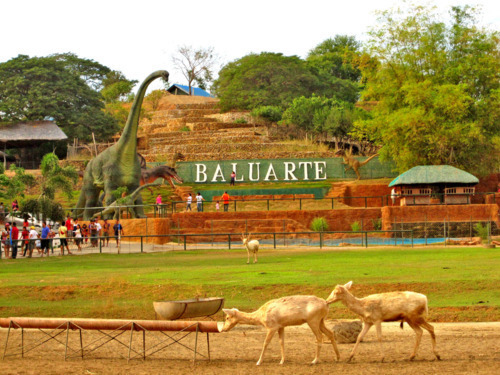 It was a getaway and an exciting experience especially for animal lovers! And for the best news, it is free of charge for its admission and very much open to the public! The dinosaur looks real huh?